Mark My Words by Pavilion is filled with large 20 oz coffee cups. 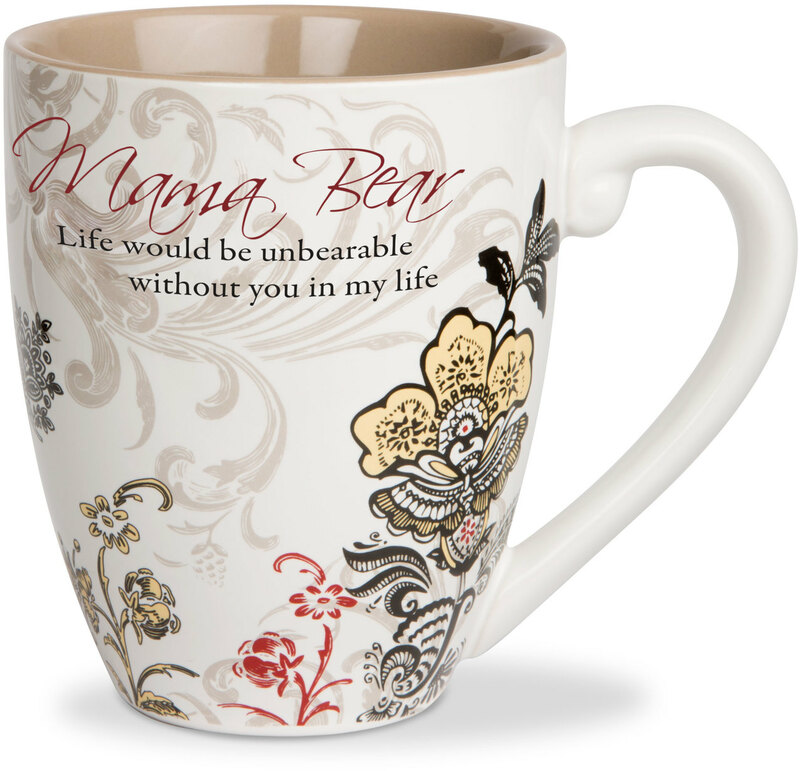 Different patterns and styles designed in-house come together to make the perfect mug for the special people in your life. Just pour your favorite beverage and enjoy!